Evanescent” is his delicious debut track which is quickly perceivable as having an innate quality to blend fresh analogical textures with the finest US modern-house. Contemporary soulful music which at times rebels and dares with the coolest bass lines while still remaining melodic. As for his voice, be it standing alone or multiplied to create a soulful choir, Vermont’s vocals move from reassuring to heartbreaking. John Vermont grew up surrounded by iconic artists such as Marvin Gaye, Curtis Mayfield and Isaac Hayes. A fact which resonates from his heart and is conveyed in his emotions. 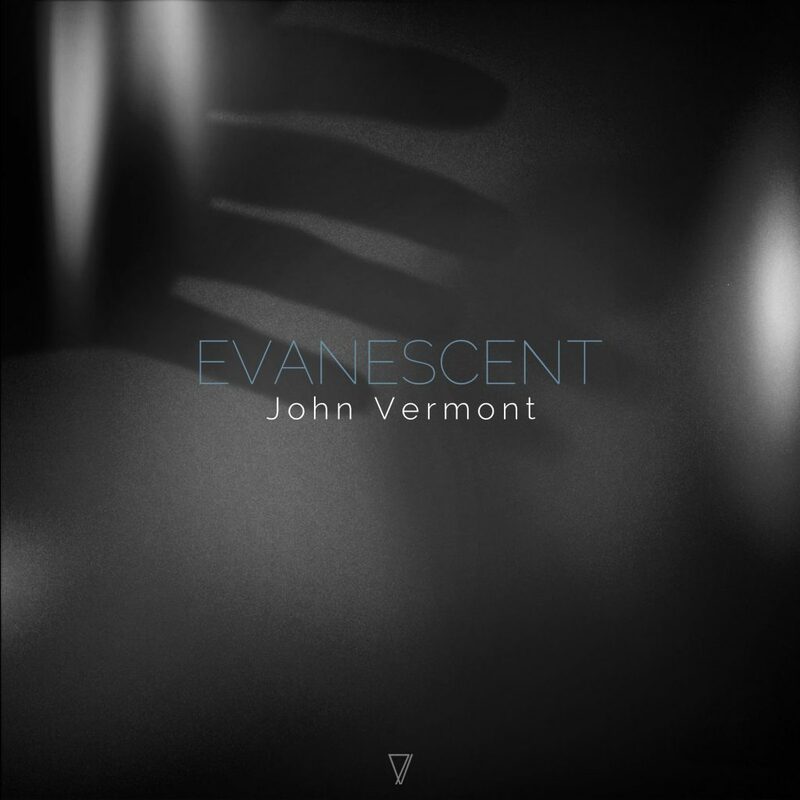 The easiness with which John Vermont gives us goose bumps is reminiscent of singers such as Justin Vernon (Bon Iver), Antony Hegarty (Antony and the Johnsons) and why not, James Blake. The release is completed with an extended and a dub version (without vocals), as is standard with all 12″ singles and has been since they were first released. Providing the cherry on the top, Pablo Bolívar stokes the fiery soul of this record with deep house beats that draw you to the dance floor. As the track progresses we find ourselves enveloped in subtly distorted synths and evolving rhythmic details. “Evanescent” a taste of great things to come.